I made this simple healthy slow cooker hamburger stew for the first time last December. Everyone really liked it. Hearty and satisfying, it’s the perfect antidote to weeks of overindulging with too many sweet treats. If your body is begging you to bring it back into balance, plan on cooking up a pot as soon as you can! 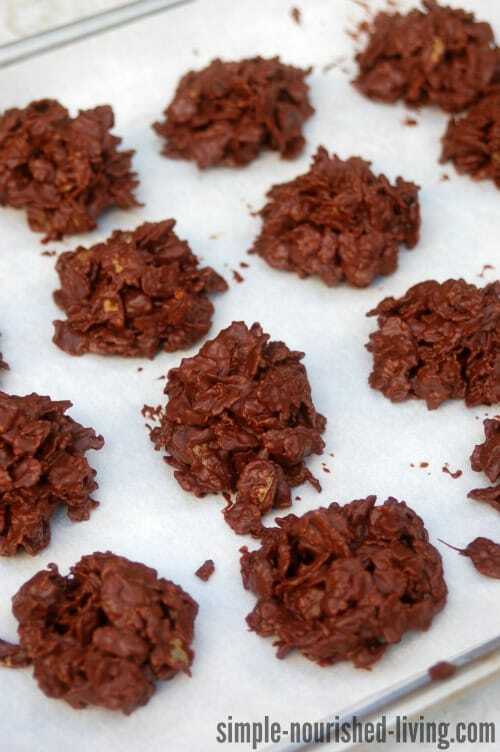 While I didn’t do nearly as much Christmas cookie baking this year as last, I still managed to to get myself in trouble with two deliciously decadent Ina Garten recipes: French Chocolate Bark and English Chocolate Crisps. They were totally worth the splurge, but now I’m feeling ready to get back on track with some sensible slow cooking. I don’t know about you, but I’ve been eating out and indulging in WAY more sweet treats than normal. And our celebrations won’t officially wrap up until we ring in the New Year. ‘Tis the time of year when my body begins craving a dose of simple, hearty, home cooking, like this slow cooker hamburger stew, a hodgepodge of vegetables and ground beef simmered for hours in the crock pot. It’s the perfect antidote to weeks of overindulging. Homemade soup is SO MUCH BETTER than anything you can get in a can. It’s worth the little bit of extra work required and is really pretty easy when you use your Crock-Pot (affiliate link). The potatoes will take the longest to soften in this recipe, so be sure to chop them into small pieces if time is an issue. I kept the seasoning in this slow cooker hamburger stew pretty simple, using just Montreal Steak Seasoning, one of my favorites. If you like your soups spicier, you may want to add more herbs and spices. 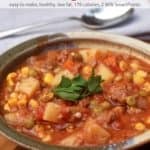 To make this hamburger stew vegetarian, substitute 1 pound soy crumbles or 1-1/2 cups lentils for the ground beef, and vegetable broth (affiliate link) for the beef broth. One of the great things about home cooking is the freedom to customize to your specific tastes! Give it an Italian flair by adding garlic, basil and oregano. Take it in a Mexican direction with chile powder and cumin or a package of taco seasoning. Bump up the beefy flavor with a splash of Worcestershire and a squeeze of anchovy paste. For even more heat, add your favorite hot sauce and/or chopped picked jalapeños when you serve it. According to my calculations, each serving has 178 calories, *4 PointsPlus and *2 Freestyle SmartPoints. Enjoy! 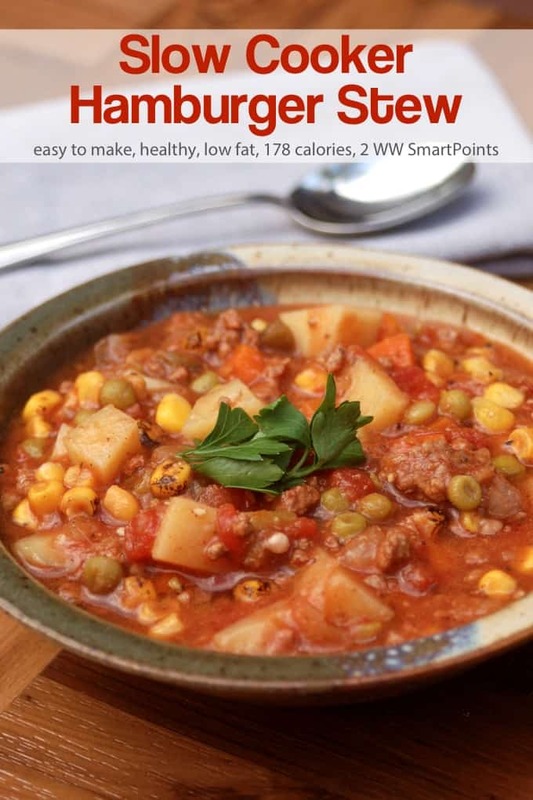 If you’ve made this Hamburger Stew, please give the recipe a star rating below and leave a comment letting me know how you liked it. Hearty and delicious, this hamburger stew is simple and satisfying and so much better than anything you can get in a can! Put the ground beef and onions in a large non-stick skillet set over medium heat. Season with salt, pepper and additional seasoning if you like. Cook, stirring and breaking up the beef into small crumbles, until the ground beef is no longer pink and the onions have softened, 5 to 7 minutes. Scrape the ground beef mixture into the crock pot. Add the potatoes, mixed vegetables, corn, diced tomatoes, tomato sauce, beef broth and water. Cover and cook on LOW 6 to 8 hours, or until the vegetables are all tender. The potatoes will take the longest to soften, so be sure to chop them really small if time is an issue for you. Taste and add additional salt and pepper, if desired. Source: adapted from The Crockin Girls Slow Cookin Companion: Yummy Recipes from Family, Friends, and Our Crockin Community (affiliate link) by Nicole Sparks and Jenna Marwitz. Previous Post: « Best Weight Loss Success Stories of The Year Giveaway! I made this tonight for dinner. An excellent choice for a very cold New Year’s Day dinner. After 8 hours, the potatoes were still too firm, so next time I will use whole wheat macaroni. It was delicious and filling. Thank you again for what you do for all of us who are trying to eat healthier on this weight loss journey. Happy New Year. This looks great. What is the serving size? Hi Jackie, The serving is 1 cup. It appears in the recipe with the nutritional information. Hope this helps. I put this in the W.W. calcuilator and I get 5 Smart Points for this. Hi Renae, I put the ingredients directly in the WW Recipe builder and came up with 3 SmartPoints. The reason for the difference is that the nutritional information I provide includes 0 points vegetables. But they are NOT included for determining SmartPoints. You can read more about why the value you get with the WW calculator can be higher than the actual SmartPoints here. Thank you, thank you, thank you !! I was and have been doing recipes wrong! I love soup for lunch. Made this yesterday and it is very good. Thank you for your prompt reply as well. Awesome! Hi Renae, you are most welcome! So excited to connect with another soup lover!! If you use ground turkey meat instead does it change the points? Hi Carol, It really depends on what kind of ground turkey you use and how lean it is. Hope this helps. I just started Weight Watchers and made this yesterday. I got a late start and since I work from home, I did stove top and it was DELICIOUS–and very filling. I did add a bag of frozen chopped baby Kale, plus a splash of Worcestershire and a squeeze of anchovy paste to up the beefy flavor. I would never guess this is “Weight Watcher friendly.” I portioned it up into 1 cup plastic containers and put all but 4 in the freezer. Now, I’ll have easy, healthy lunch for the rest of the week! Thank you! 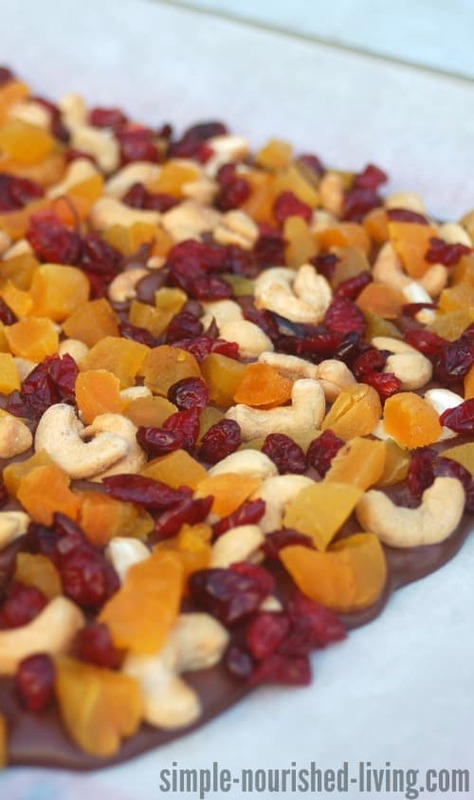 I love all the tweaks you made to give this recipe an extra boost of flavor! Thanks for sharing with us. Hi Beverly, I just tested the print button on my computer and it worked fine 🙂 Not sure what the issue on your computer might be! Delicious and I usually have these ingredients on hand. I used small, tri colored fingerling size potatoes and they were perfect. Thank you for a basic, but tasty recipe. Hi Lisa, thanks for your feedback. Love the idea of tri-colored fingerling potatoes. Do you have to brown meat first?Since it will cook for 6-8 hours would not that be enough? Hi Martha this is one of my favorite recipes i love to come back to, especially in the Fall and Winter. Any suggestions on making this one lower carbs as well? other lower carb veggies in their place – carrots, celery, zucchini, butternut squash, cauliflower, etc. Hope this helps. This recipe is sooooooooo good! The only change I made was to use barley in place of the potatoes. I made this yesterday. What a delicious, filling soup/stew. I piled the veggies in, and 1/2 cup of brown rice instead of potatoes. I didn’t have potatoes in the house. This was a very tasty, healthy dinner. Thank you. How will it affect the points if using whole wheat macaroni, barley or brown rice? How much would you put in, 2 cups as the potatoes?? Thanks for the great recipe’s, you’ve helped so much!! I love this recipe and yes you do have to cut the potatoes very small to get them cooked. I cooked it on high for 5 hours instead of low because I was pressed for time. I love the idea of the pasta and brown rice in place of potatoes. Soup. Good for lunch or dinner.